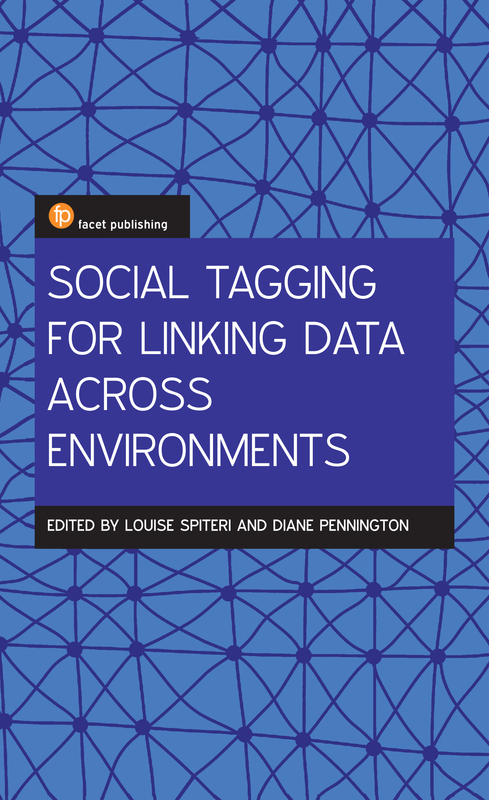 The book “Social Tagging for Linking Data Across Environments”, co-written by Dr. Louise Spiteri (SIM Associate Professor), will be released by Facet Publishing in September. From the publisher website: “Social tagging, hashtags, and geotags are used across a variety of platforms (Twitter, Facebook, Tumblr, WordPress, Instagram) in different countries and cultures. 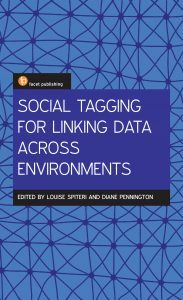 This book, representing researchers and practitioners across different information professions, explores how social tags can link content across a variety of environments. Most studies of social tagging have tended to focus on applications like library catalogues, blogs, and social bookmarking sites. This book, in setting out a theoretical background and the use of a series of case studies, explores the role of hashtags as a form of linked data – without the complex implementation of RDF and other Semantic Web technologies.